Starred as a point guard for seven teams during his 18-year career and retired second all-time in career assists behind only John Stockton. He served as head coach of the Golden State Warriors from 2011 to 2014. 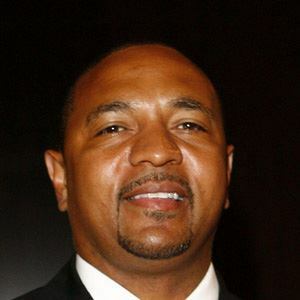 He became legendary on the streets of New York as a teenager and starred at Bishop Loughlin High School in Brooklyn before attending St John's University from 1983 to 1987. He played for the Indiana Pacers for six seasons alongside legendary three-point specialist Reggie Miller. He raised four children with his wife Desiree. He started his NBA career with the New York Knicks, playing alongside Hall of Fame center Patrick Ewing.